You probably know how hard it can get when you just switch to a vegan diet. There’s a lot of confusion about what to eat and what not to eat. You have to figure out how to cook healthy meals because usually there aren’t a lot of options for eating out. And sometimes cravings kick in and you wish to have a huge bite of cheese. However, as you keep learning more and more about veganism, the struggles back off. You’ll probably have some big discoveries on the way that’ll make your vegan lifestyle so much easier. I wish I knew this sooner! For example, I used to love cheese before I went vegan. So after I transitioned to a plant-based diet, I really missed the taste of cheese. Only after a few months, I discovered the magic of nutritional yeast and how it makes my vegan dishes taste like cheese. If I’d knew this sooner, I wouldn’t have missed cheese at all! What’s the one thing you wish you knew when you went vegan? Sam is the founder of It Doesn’t Taste Like Chicken. She grew up in a household where the freezers were stocked with meat and steaks were cooked rare. But after watching the movie Vegucated one day in December of 2012, she went vegan overnight. 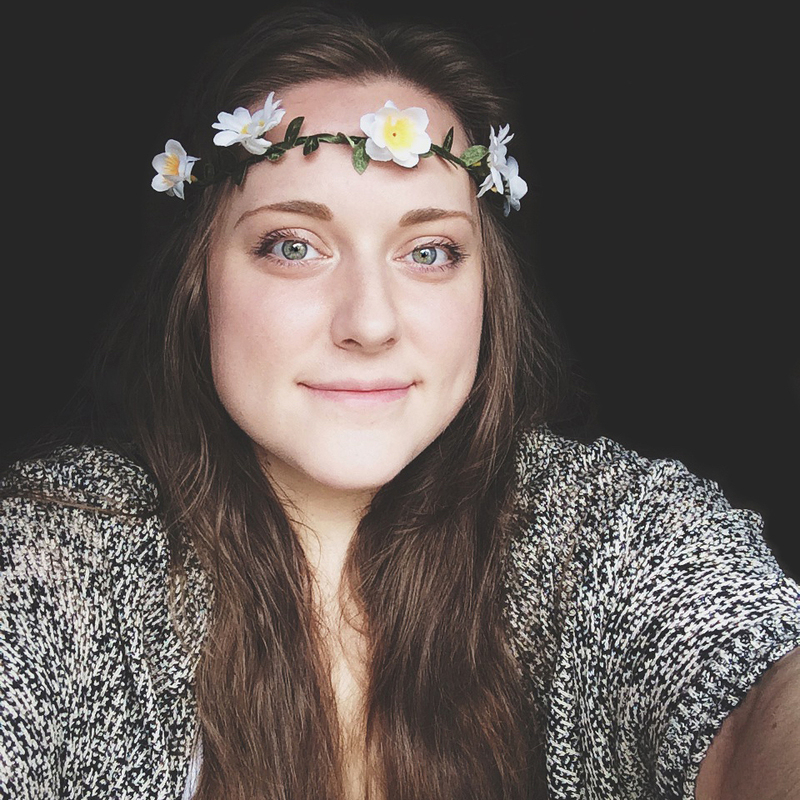 Right now Sam is a full-time vegan blogger based in Toronto, Canada. “Before I was vegan, my favorite snack was prosciutto and cheese, and I loved my steaks rare. So to say the least, I was someone who thought I’d never go vegan. When I made the switch (overnight! ), following a documentary binge fest, I knew it was what I had to do but I dreaded it. Salad for life? The one thing I wish I knew when I went vegan was that I would absolutely love it! 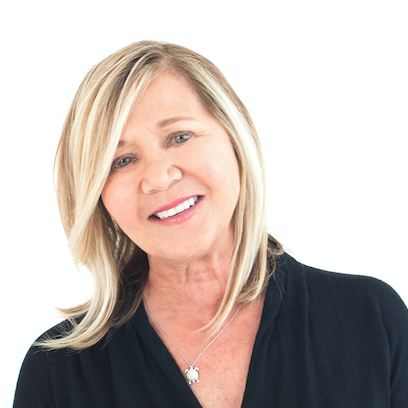 Kathy is the blogger behind Healthy Happy Life. 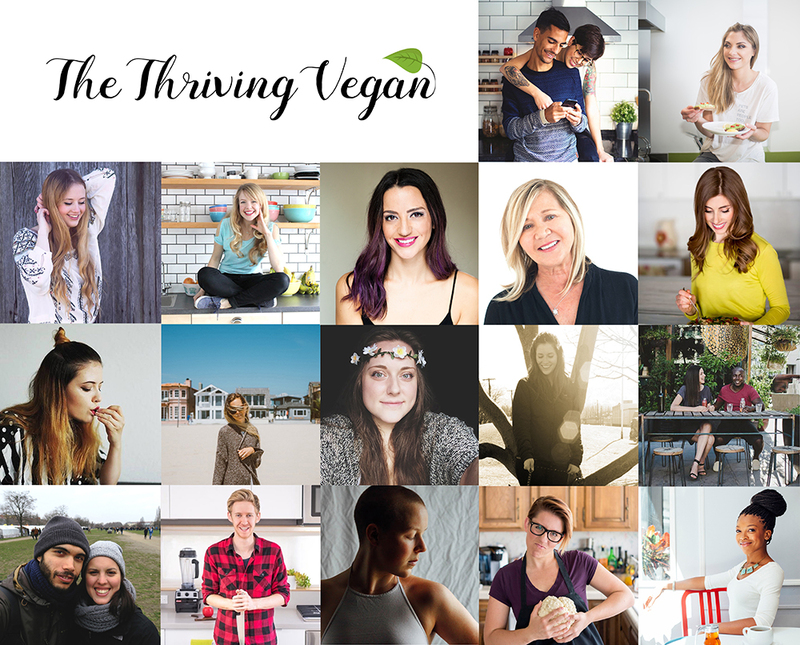 She’s an animal lover and enjoys sharing plant-based recipes, tips on healthy habits, life answers and inspiration. 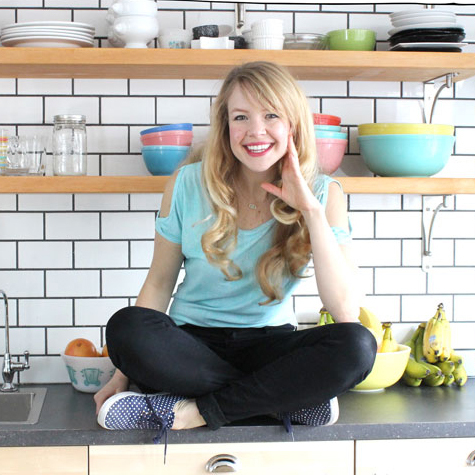 She’s the author of two cookbooks, 365 Vegan Smoothies and Healthy Happy Vegan Kitchen. “I wish I knew how cool I was. I remember feeling very embarrassed and anxious when I went to a big event or dinner parties and the spotlight would turn on me when someone would mention that I was vegan. I never liked to talk about it. Just leave me be with my veggies and rice and whatever else I could eat. Ashley is a School Psychologist by day and a plant-based food blogger behind Blissful Basil by night. She’s also the author of the beautiful cookbook Blissful Basil. Ashley loves world travel, yoga, her husband and their orange tabby cat Jack. “I wish I’d known just how little I’d actually miss cheese! 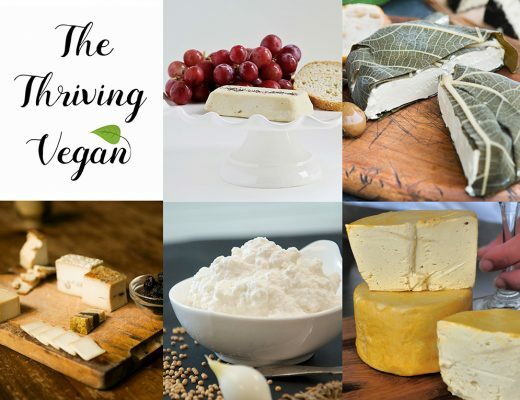 As a vegetarian, I was quite confident I’d never be able to go vegan because of my love for cheese. Cheese pizza, brie cheese, goat cheese, blue cheese—you name it, I probably loved it. Rita and Andre is a beautiful Portuguese couple and bloggers behind Cocoon Cooks. After deadly cancer struck one of their closest family members, they both turned to a plant-based lifestyle. Rita is the graphic designer, artist and foodie behind the blog but Andrea is the photographer and Rita’s right hand on all the cooking. “There’s probably a couple other things we wish we knew when we went vegan, but the most relevant one is: veganism will make life a lot happier and much easier, believe it or not. We took our time in making the transition, but once we went full vegan we started feeling better and lighter. Evi is a Hungarian photographer, cooking enthusiastic and founder of Green Evi. She loves spending time in her tiny kitchen and creating delicious meals for her friends and family. In her free time Evi loves to travel, dance, visit farmer’s markets, pet dogs, watch cat videos and go to wonderful exhibitions. 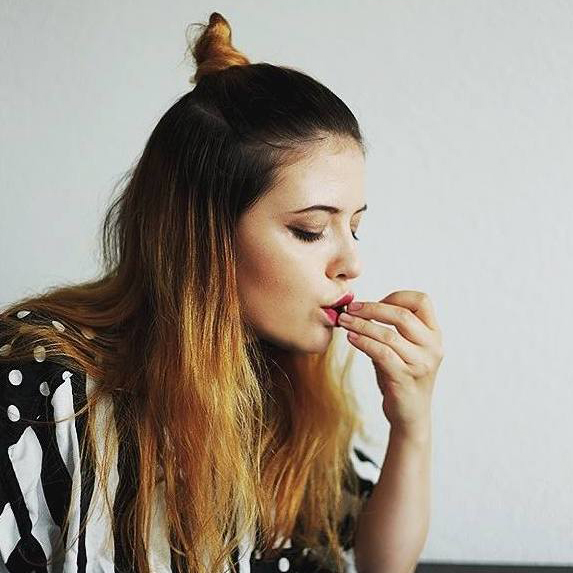 She’s currently living in Hamburg, Germany. “I wish I knew that it’s not as difficult as everybody thinks. I wasted months worrying about how much I would miss my favorite foods before I went vegan. 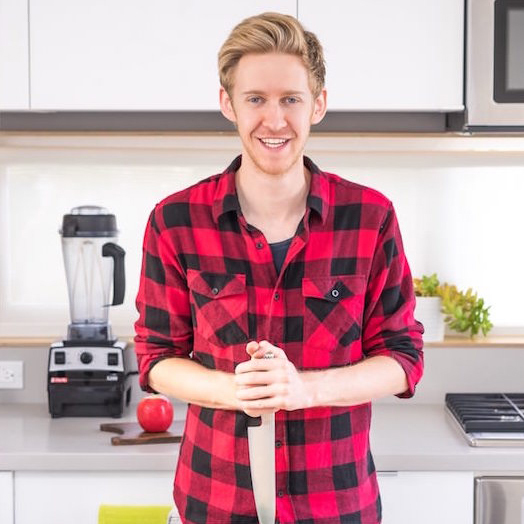 Andrew is a vegan food enthusiast and the founder of One Ingredient Chef. At the moment he lives in California. He created One Ingredient Chef to put the power of food back on people’s sides. Andrew loves running long distances and eating avocados! “When I first went vegan, I wish I knew that every day gets easier! Anytime you’re making positive changes in your life, the first days and weeks are by far the hardest as you shift your focus and build new habits. But once you get the hang of things, it becomes totally automatic. 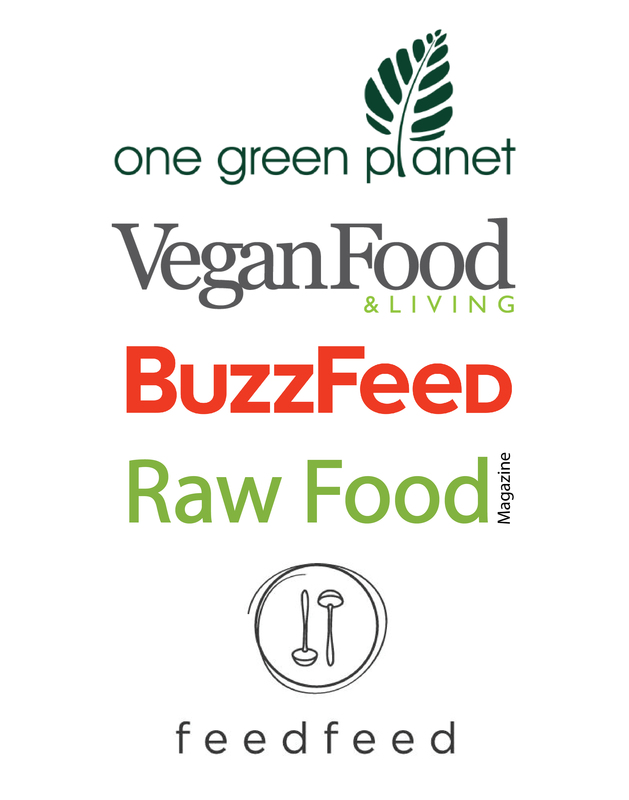 I’ve been 100% vegan for eight years and, apart from the first month or two, I have found it to be a million times easier than I could have imagined before I started. Nancy is the blogger behind Ordinary Vegan. 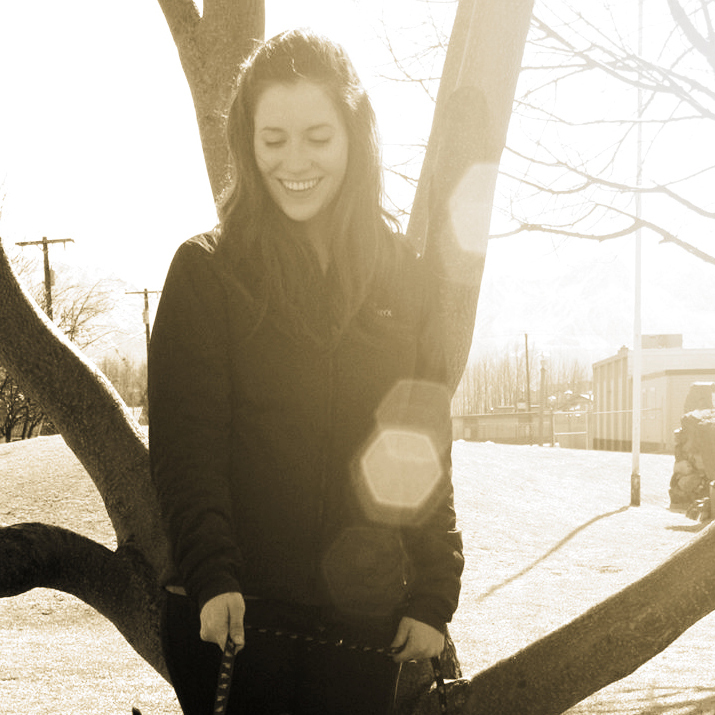 She’s a free-spirited girl with a passion for music, health and spiritual wellness. Nancy has been vegan for 6 years and has set herself on the path to inspire, share ideas and delicious recipes. “On May 1, 2011, I went to see a movie I knew nothing about called “Forks Over Knives.” Suddenly, over the course of two hours, I had an epiphany and my life took a dramatic turn. I left that movie theater vowing that I would never eat meat, eggs or dairy again. I wasn’t even vegetarian. How was I going to learn how to eat? I had no idea what I was doing. One day I had my lowest moment. A business meeting was going late so we had to order in and I was so hungry! It seemed to take forever for me to find a menu with anything remotely vegan that wasn’t a salad. Finally, I found a veggie burger, and we ordered up. When the veggie burger was delivered, it was smothered in so much mayonnaise that I couldn’t even scrape it off. I threw it in the trash and after the meeting set out to find a restaurant nearby for something vegan. But there was nothing to be found. I ended up sitting on the curb of a busy street and I started crying. I’m sure it wasn’t just about food, but in that moment I knew that I needed to educate myself. I couldn’t just make a big decision to go vegan and not understand how to eat and how nutrition worked. 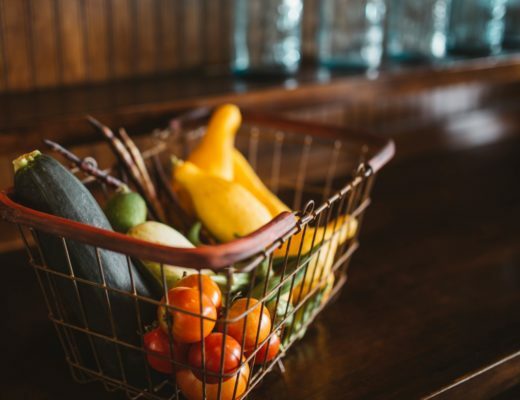 After that day, I set out to learn everything I could about plant-based nutrition and suddenly my vegan journey became effortless. Jessie is the blogger behind Faring Well. 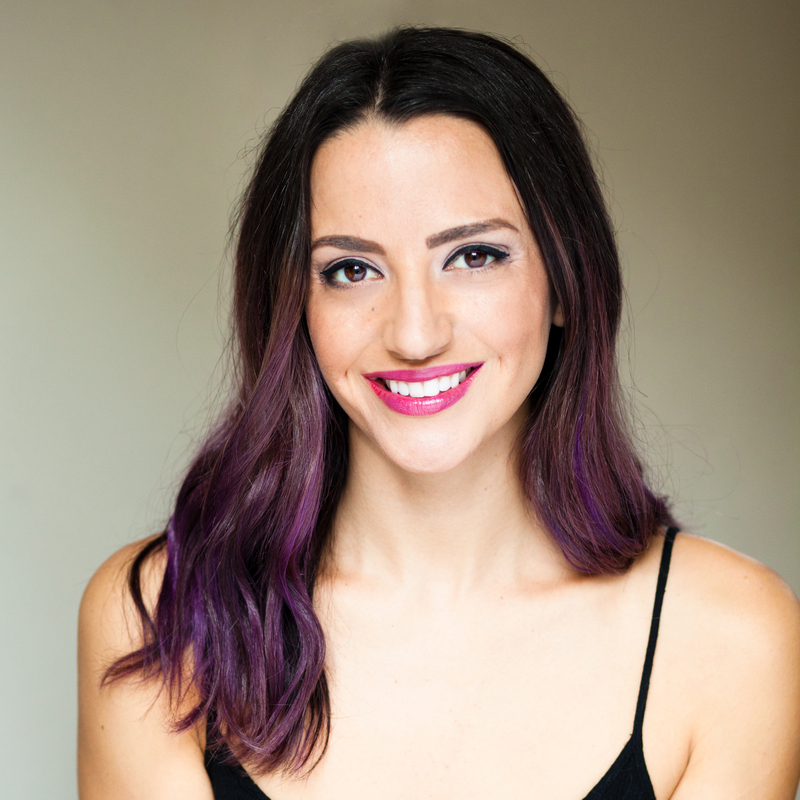 She lives in sunny, southern California and loves to share delicious, plant-based and wholesome recipes on her blog. Jessie’s goal is to inspire others to spend time in the kitchen and reconnect with food they eat. “I wish I knew how to simply pull together various plants, in simple forms, together as a meal. That every dish didn’t have to be this elaborate process of creating veggie burgers from scratch or an enchilada filling of six different ingredients. 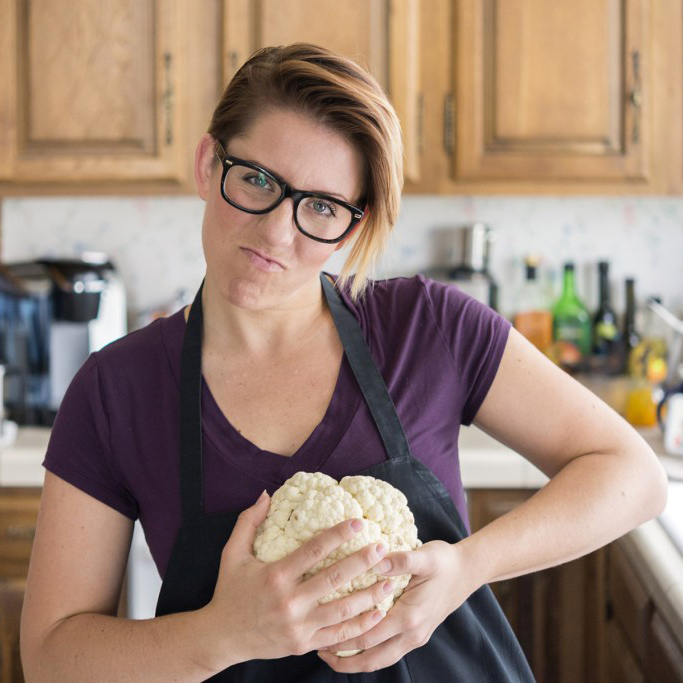 Jackie is the creative recipe developer and blogger behind Vegan Yack Attack. She’s also the author of Vegan Bowl Attack! cookbook. Jackie loves to learn and she’s constantly fascinated by new information that comes across. Eventually, that led her to veganism. 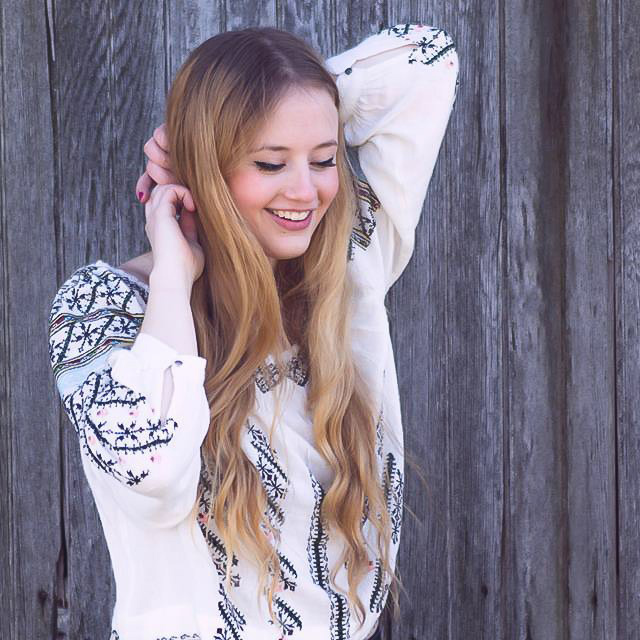 She’s passionate about living a sustainable life and sharing delicious vegan food recipes. “While going vegan is an entire learning process in and of itself, I truly loved doing research on food every day and learning so much, as I still do! 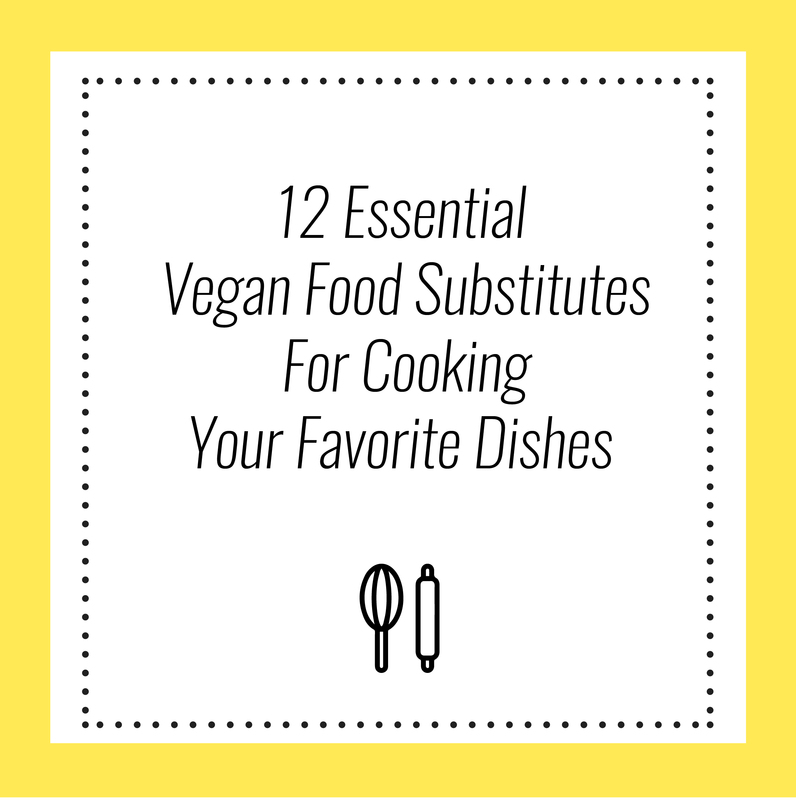 Sarah is the founder of the blog Well And Full where she shares her vibrant vegan recipes. She started blogging to share things she loves, inspired by her own journey to health and wellness. At the moment, Sarah shares her living space with her rescue pup Ivy. “When I first went vegan, I didn’t really have a strong command of using herbs and spices. But now, having been a food blogger for almost two years, I’ve learned that herbs and spices are essential to creating flavorful food. Margaret is a vegan recipe developer and blogger behind The Plant Philosophy. Going vegan has completely changed her life and she loves to share her success to inspire others to make healthier food choices. “I’ve been vegan for just over four years now. In the beginning of my journey, I really wish I knew that half the battle of transitioning is your mentality. It’s common to over complicate switching over to this lifestyle. But the reality of the matter is, you’re not cutting out animal byproducts and restricting yourself. You’re actually teaching yourself how to get back to the basics. Once you accept that, moving forward is that much easier. Megan is an artist, producer and blogger behind Carrots and Flowers. She lives in Los Angeles with her husband Pasha and their three cats. 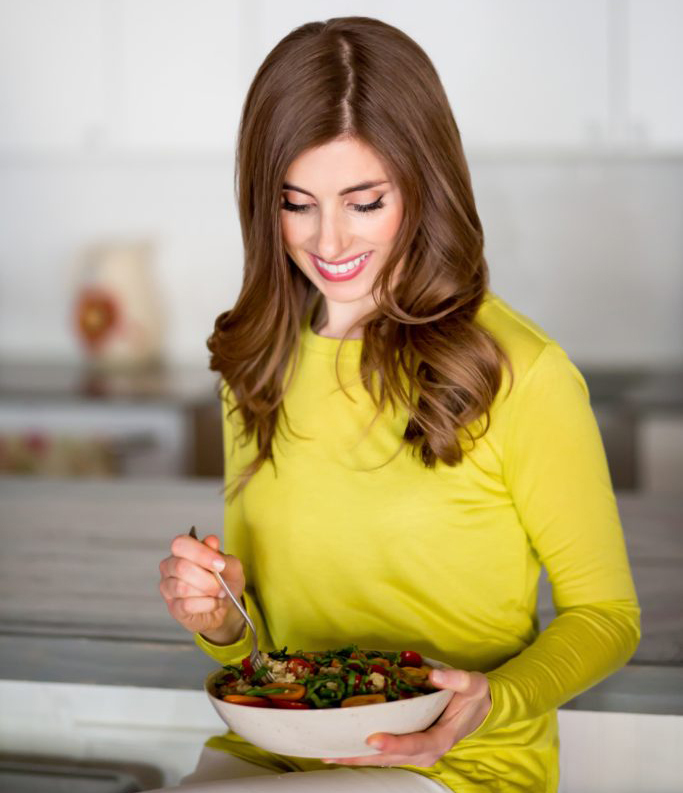 Megan loves sharing healthy plant-based recipes and exploring beyond her comfort zone. “The one thing I wish I knew when I went vegan is how alienating it can feel. Once your eyes are open to the horrific cruelty and environmental devastation caused by animal agriculture, it can be so difficult living amongst and interacting with non-vegans. Even a casual dinner with non-vegan friends or family can be uncomfortable and saddening. On the bright side, being a vegan has given me a greater capacity to feel love and compassion. I think most humans are generally very compassionate. As omnivores, we have to close a part of ourselves off to the violence of eating animal products. Otherwise, we simply wouldn’t be able to continue. There’s a huge disconnect there. 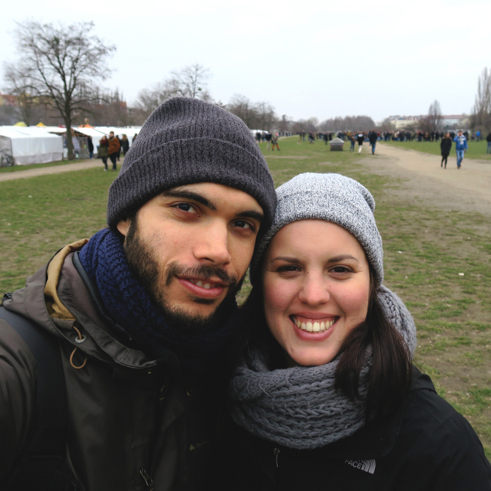 Alberto and Iosune are the founders of Simple Vegan Blog. They have been sharing delicious vegan recipes since 2014. Alberto is the food stylist, photographer and business manager behind the blog while Iosune develops recipes and writes blog posts. Together they make a wonderful team. “I think one of the most important things when going vegan is to be positive, to think positive. Let me explain, you can focus on the foods you won’t be eating, the problems you may have going out and the stupid questions you’ll be asked sometimes…or you can focus on the positive side, which is huge. 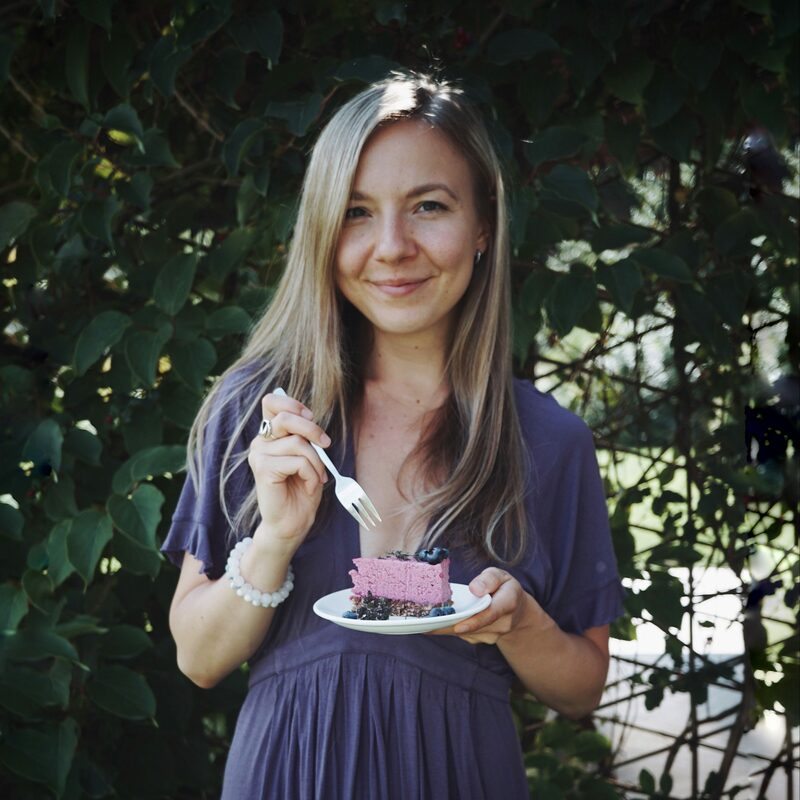 Emily is the blogger behind This Rawsome Vegan Life and author of three cookbooks – Rawsome Vegan Baking, 100 Best Juices, Smoothies And Healthy Snacks and The Rawsome Vegan Cookbook. She’s a curious soul and empath with a love for dancing and plant foods. Currently, Emily is studying history at Simon Fraser University in Canada. “There’s more to veganism than just eating veggies and coconut ice cream (though coco ice cream is pretty damn good). Veganism can be part of a larger movement towards social justice, human rights and ethical thinking for everyone. To care about animals is to care about others, care about their personal freedom and safety; and that connects with many other political justice movements like Black Lives Matter and Idle No More. 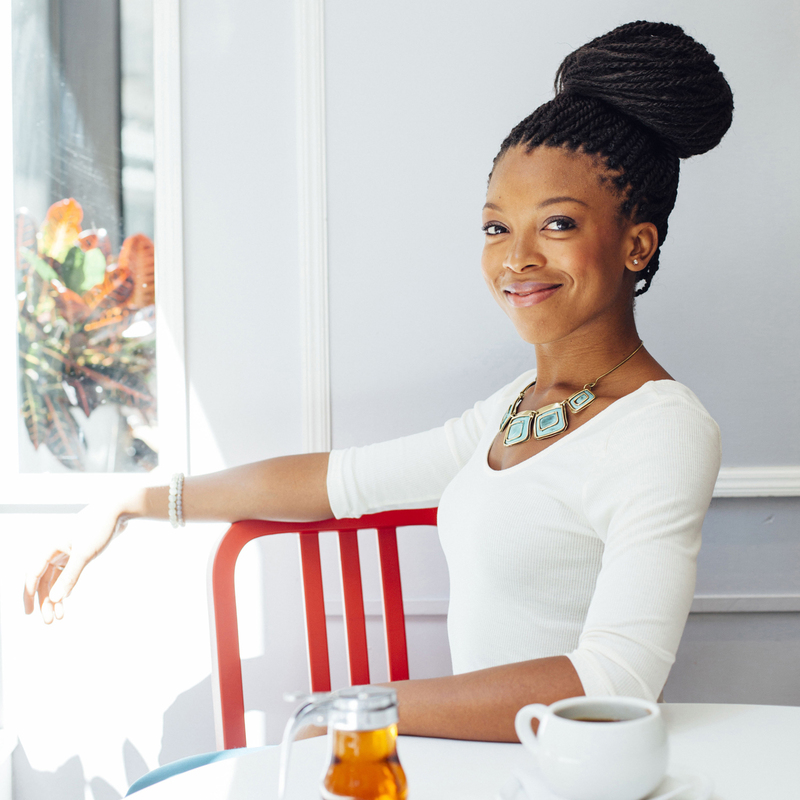 Jenné is the founder of Sweet Potato Soul. Besides blogging, she makes fantastic Youtube cooking videos and is a co-founder of Buddhalicious, an online vegan meal planning service. Jenné used to hate fruits and veggies as a kid but she discovered healthy eating in college and became vegan. “When I went vegan I wish I had known that my veganism would evolve and grow to encompass so many more ways of living ethically. Masa and Michael are bloggers behind The Minimalist Vegan. They’re currently based in Canberra, Australia. Masa is the health nerd and photographer of the team while Michael is the technical minimalist of the team. 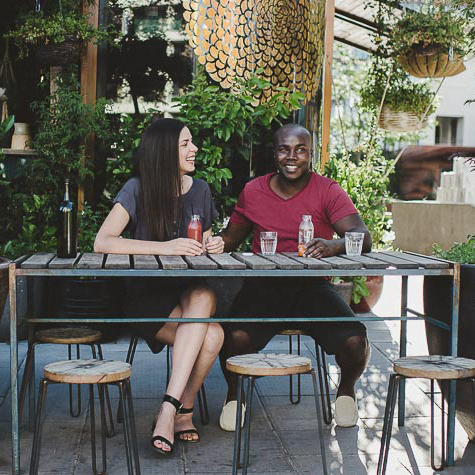 They’re both passionate about minimalist living, mindfulness and healthy plant-based food. “The main thing that we wish we knew when we first became vegan is that you are not alone and there is a whole world that you didn’t know about before becoming vegan. There are so many websites, support networks and businesses out there to help you build a cruelty-free lifestyle. 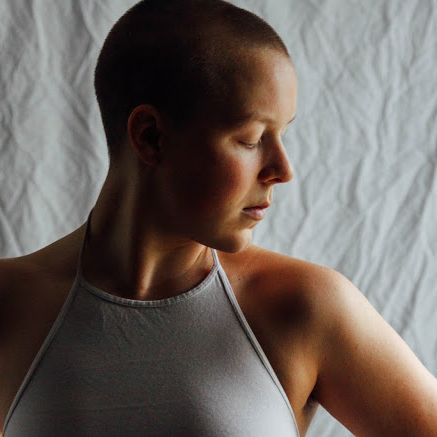 Katie is an artist, mammographer and the blogger behind Produce On Parade. She’s also the author of the cookbook Pure & Beautiful Vegan Cooking. Currently, she’s based in Alaska where she lives together with her family. Katie is on a mission to help inspire people to lead kinder lives; lives with less impact on the planet and healthier lives. “One thing I wish I knew when I went vegan is that most people who are questioning or even a little hostile about the choice to go vegan are actually, in the long run, those who are the most curious and just want to learn more about veganism. Often they become the most accommodating and understanding folks in my circle. Lastly, don’t be afraid to embrace the community and delve into all of the resources available to you. 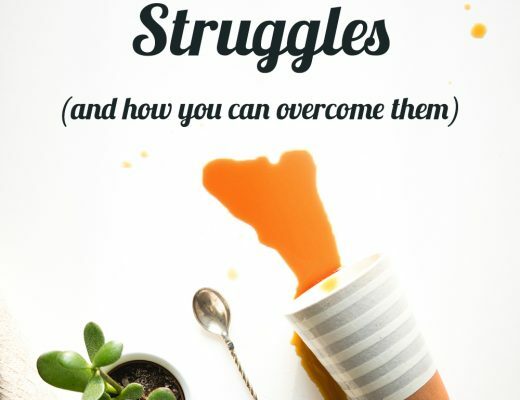 To sum it up, I hope this post inspired you and gave you insights for getting over any struggles you might be facing. As you can see, even the most experienced vegan experts have had their own struggles at the beginning. Reading this blog post from 31,000 feet. Thanks for sharing these stories Laine and thanks for including me. I love the powerful common thread of how it eventually became easy for everyone. That is the message we should continue to spread. 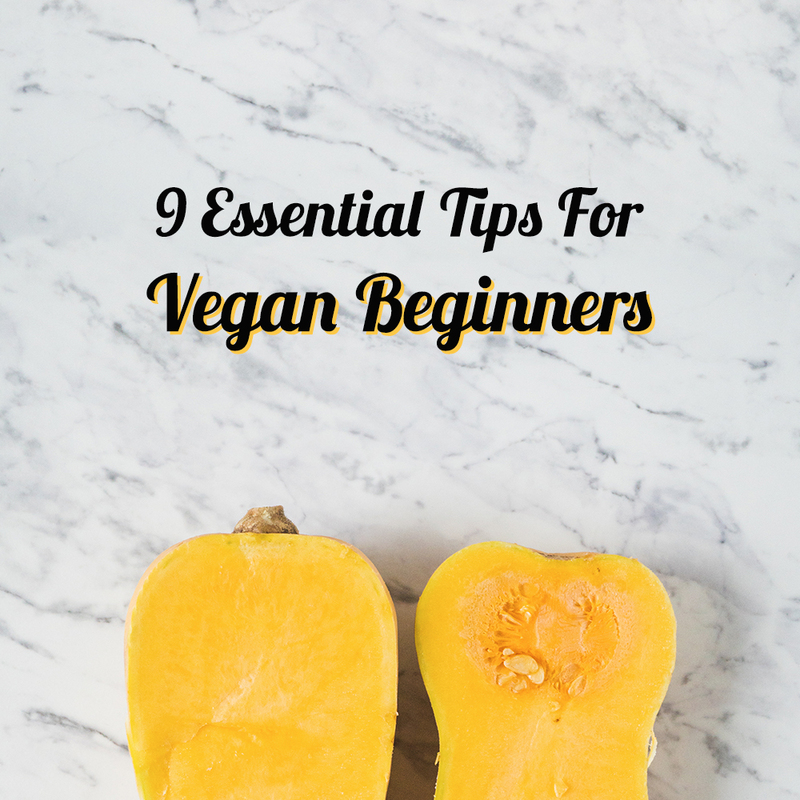 Anyone can become vegan – it just takes a little getting used to. And have a safe trip! Love this!! Thank you so much for including me in this awesome collection! Thanks again for taking part in this, Sam! 🙂 Can’t imagine this roundup without you in it! So happy to hear that you enjoyed this vegan roundup, Christine! 🙂 Glad to see that the vegan community is growing!